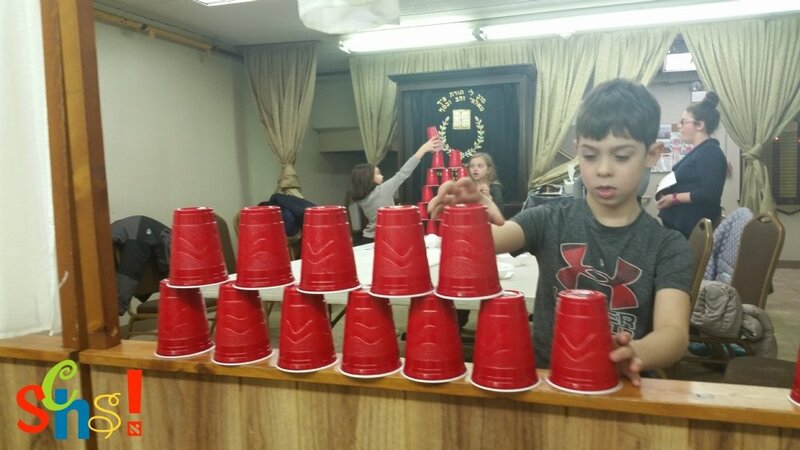 Help Jewish children enjoy the tremendous fun and benefits of attending Skokie Chabad Hebrew School! 100% of your donation goes directly to children in need. All donations to the Hebrew School Scholarship Fund are tax deductible. For more information about the scholarship fund, please call Rabbi Yochanan Posner at 847-677-1770 x2.